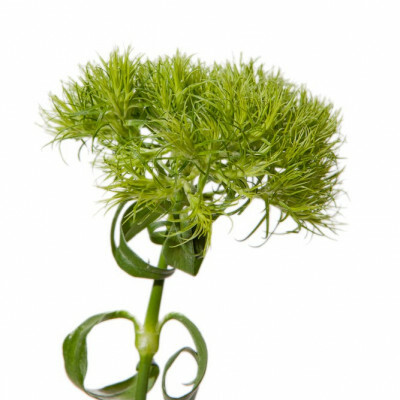 Looking for natural (not dyed) purple flowers? 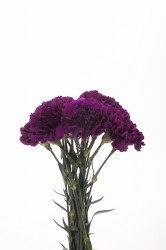 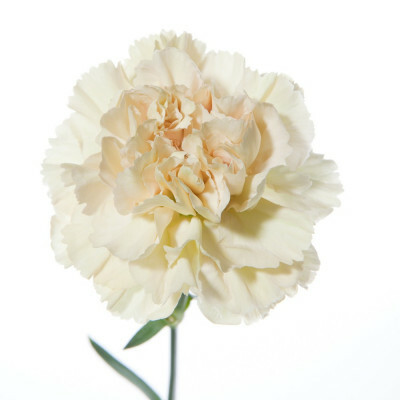 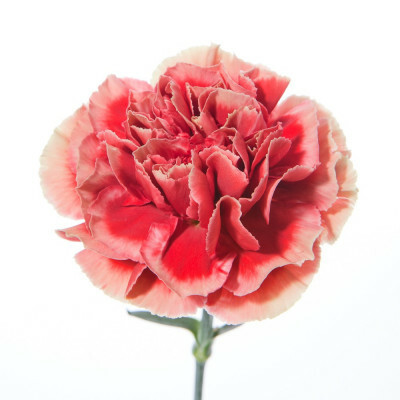 This set of “Moon Series” carnations and mini-carnations is the perfect solution. 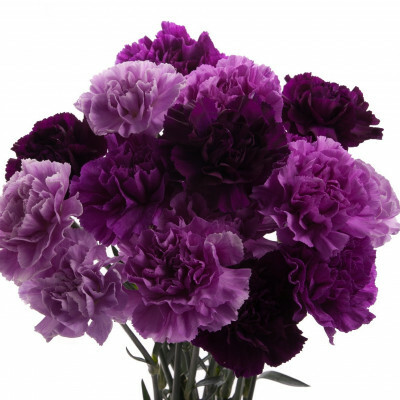 You’ll get a variety of purple shades – from deep dark purple to pale lavender. 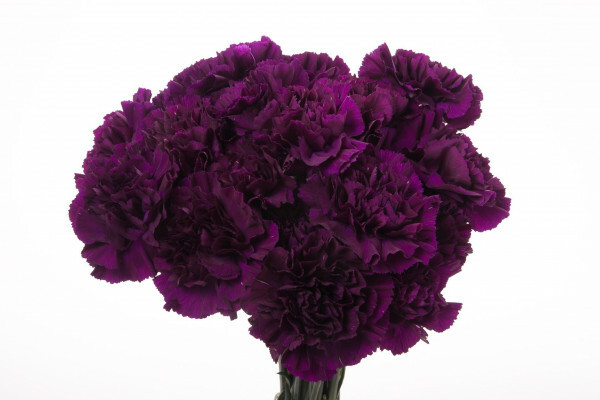 You’ll be able to create stunning bouquets or centerpieces to match your purple color scheme. What’s even better? 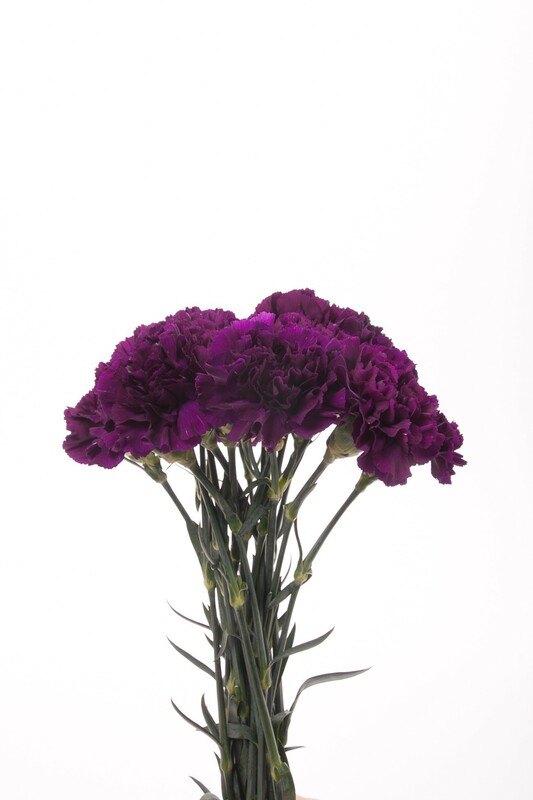 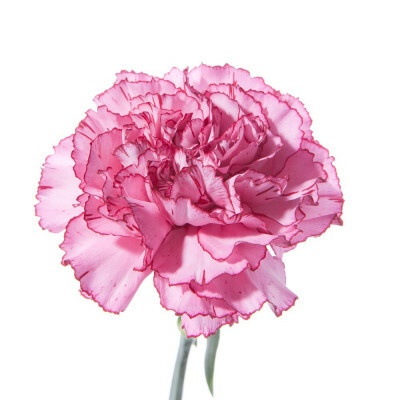 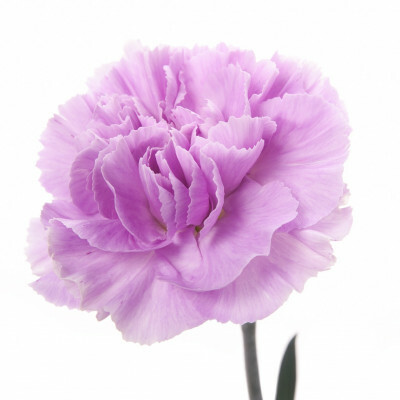 These carnations can last up to three weeks – some of the longest lasting flowers we offer, so get your purple party on with these beauties! 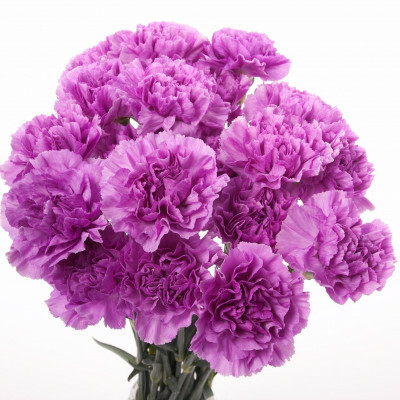 This set contains four different shades of purple and lavender carnations (20 stems of each color) and two different shades of purple and lavender miniature carnations (10 stems of each color). 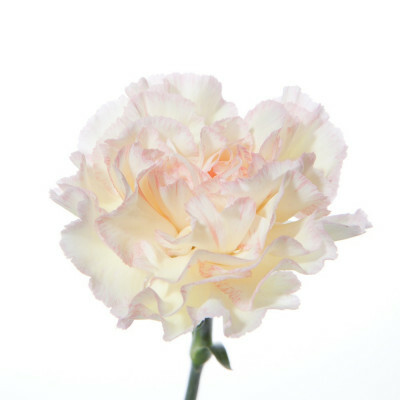 Total set has 100 stems.